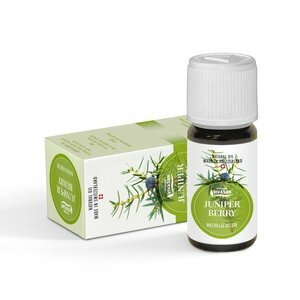 Juniper berry essential oil from Vivasan brings vitality and drive - Vivasan Webshop English - World wide delivery Vivasan Official Webshop® is specialized in shipments to the UK, Ireland and Scandinavian countries. Best prices! Juniper berry oil is an essential oil from Vivasan with a strong, spicy-fruity fragrance with a scent of gin. Juniper berry essential oil from Vivasan brings vitality and drive. This natural oil has an invigorating and uplifting effect. 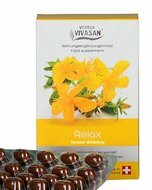 The aroma oil is useful in cases such as restlessness, insecurity and melancholy. Juniper berry oil is well known as meditation oil. 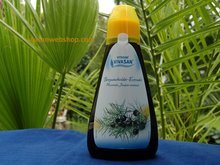 Vivasan Juniper berry oil is hundred percent essential oil of best quality. The selected essences are suitable for natural aromatisation and for application in the aromatherapy and osmology. 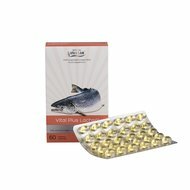 It is a 100% water vapour distillate without chemical solvents. 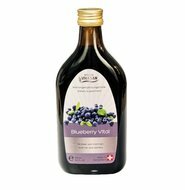 Vivasan Juniper berry oil is pure genuine aroma oil from East Europe.